Steel City Underground presents "Plays of the Year" featuring the tops runs, catches, hits and everything else in-between for the Steelers 2017 season. With training camp underway, some of last year’s preseason highlights are back in the forefront. That includes the two players highlighted in one of these “plays of the year” from 2017. 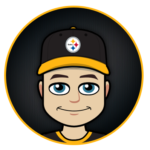 Backup QB Landry Jones is in the thick of a position battle between Joshua Dobbs and rookie Mason Rudolph while Xavier Grimble appears to always be biting and clawing for a roster spot. 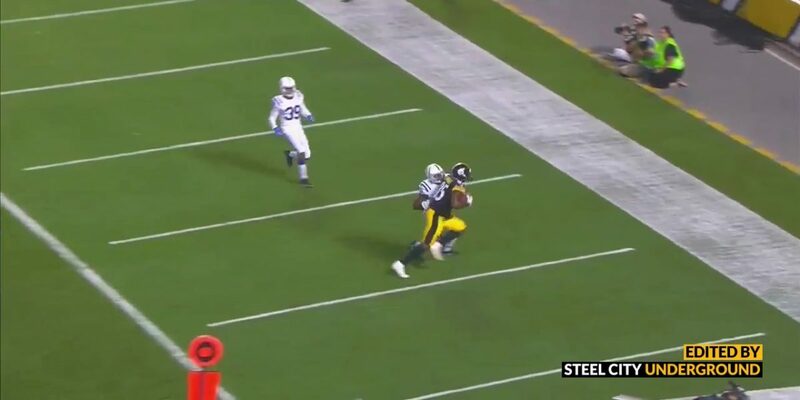 Each has had their moments early in the Steelers camp, building on their experience, such as this play below. The third game of the preseason is typically referred to as the “dress rehearsal”. That is, the expected regular season starters usually see some playing time, their only playing time of the preseason. The backups then get some more reps than usual before week four gives way to those players fighting for a job to see the lion’s share of the snaps. The Steelers played host to the Indianapolis Colts at Heinz Field and found themselves down 13-6 at the end of the first half. The full-time starters, nor the mixing and matching of backups with some first teamers were able to produce a touchdown on the offense's drives in the first two quarters. However, after getting into a better rhythm, the offense moved the ball downfield with ease on their first possession of the second half. With Landry Jones under center, the Steelers marched 63 yards in eight plays, capping off a 4:22 drive with this sensational catch by tight end Xavier Grimble. Pittsburgh would have tied the game at this moment if not for a missed extra point by the usually steady Chris Boswell. 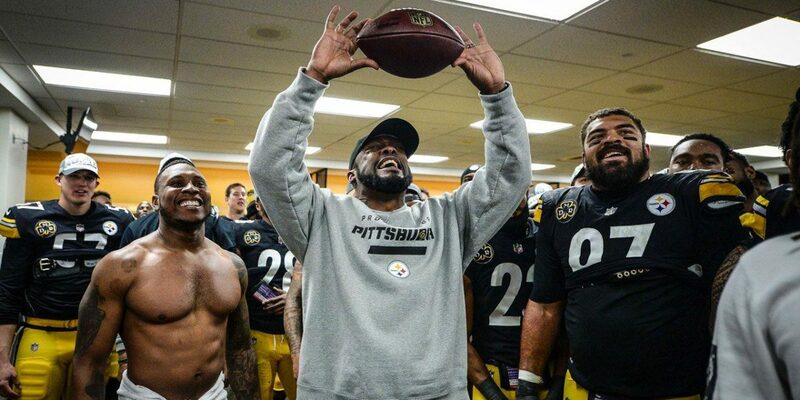 Therefore, the score remained 13-12 at the time, on the Steelers only TD on the evening. While Jones has been himself in camp, Grimble showed up in impressive physical condition and has been making the most of his opportunities. Stay tuned to see if either of these Steelers are able to make a similar impact in a preseason game during the 2018 slate of games.